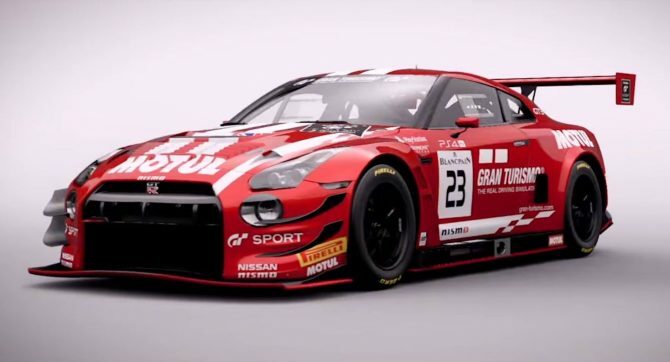 A new video for Sony's upcoming racing game Gran Turismo Sport shows off a new track and some missions that will be available for play. Today, Sony Interactive Entertainment released new footage of the upcoming Polyphony Digital racing game Gran Turismo Sport. This video, which is over eight minutes long, showcases specifically the single-player portion of the game and gives us some new insight into how it will function. What’s perhaps most intriguing about today’s video is that it highlights a few portions of the game outside of the race track. 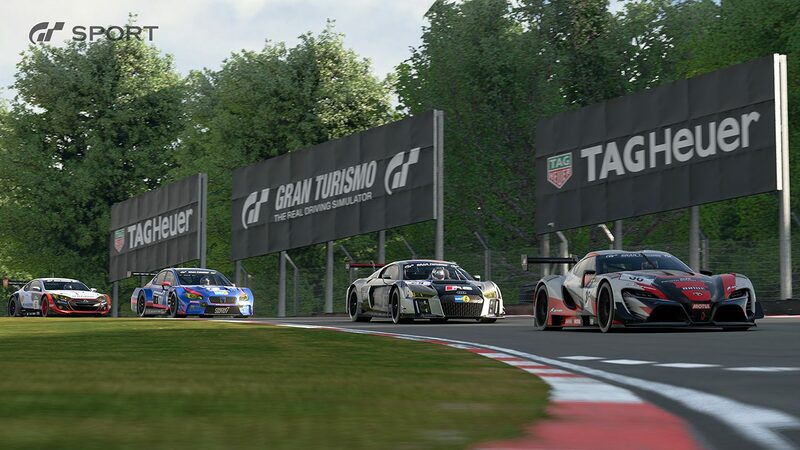 For instance, we are able to get a look at some of the menus within Gran Turismo Sport to better understand the different modes, challenges, and missions that will be made available to plays. 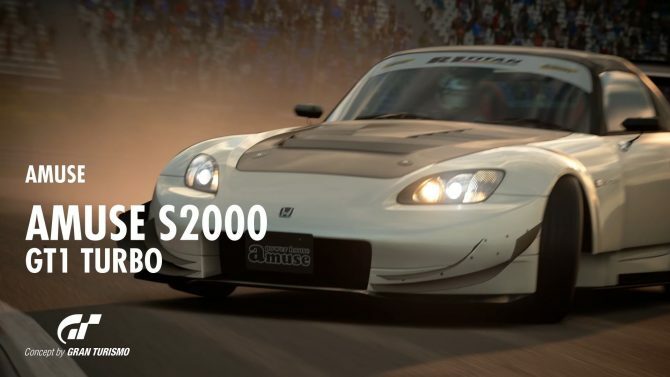 Of course, we get a look at the racing portion of Gran Turismo Sport later on and are able to see for the first time ever, the Kyoto track that will be in the game. In other Gran Turismo Sport news, we received a multitude of new screenshots last month during E3 2017, showing off the game in action. 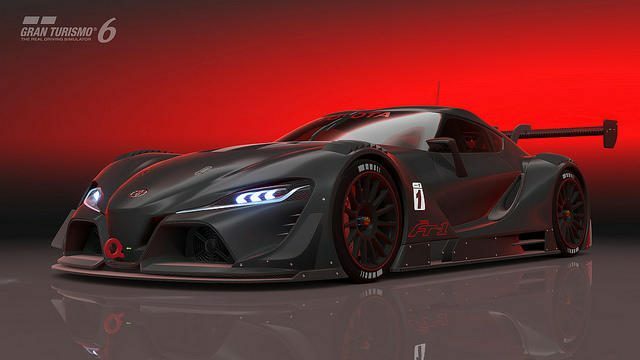 The Gran Turismo series has always been known for its gorgeous graphics, and these images seem to prove that GT Sport will look better than ever before on Sony’s PS4 Pro. If you are interested in watching the full video in its entirety, then you can find it below. 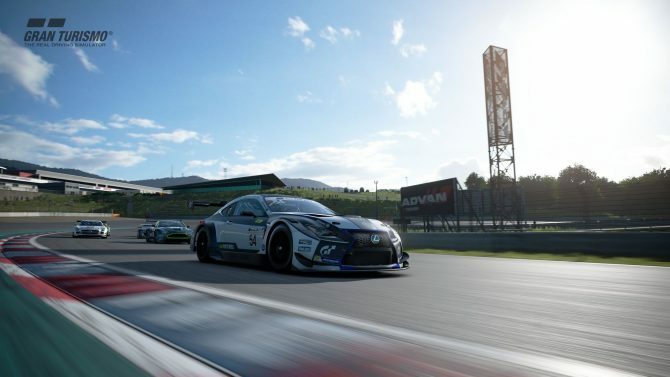 Gran Turismo Sport’s release date was at long last revealed earlier this month where it will be launching exclusively on PS4 on October 17 in North America and October 18 in Europe.